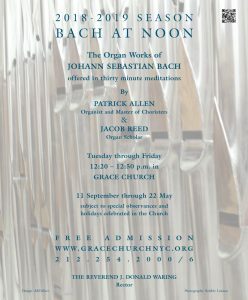 Bach at Noon will be on recess for the Thanksgiving Holiday the week of November 18 to 25. 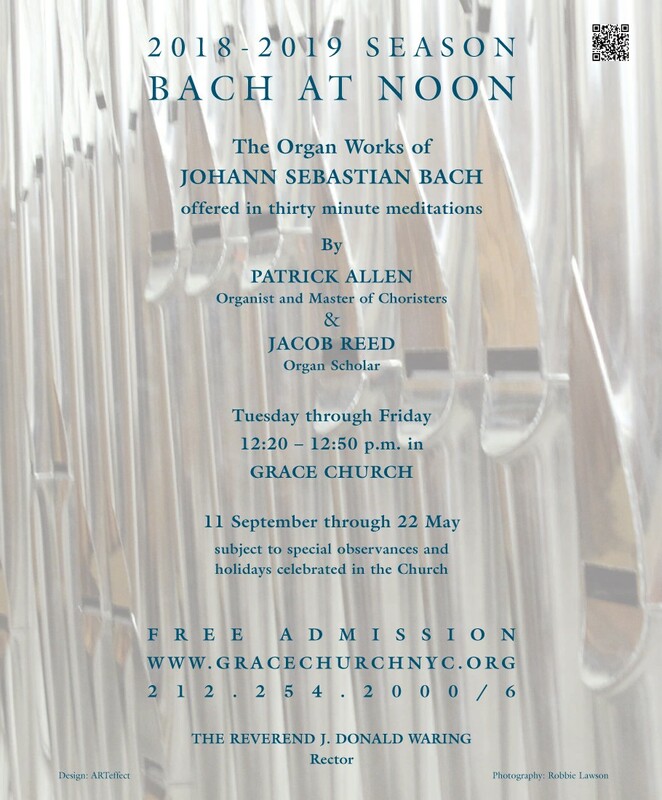 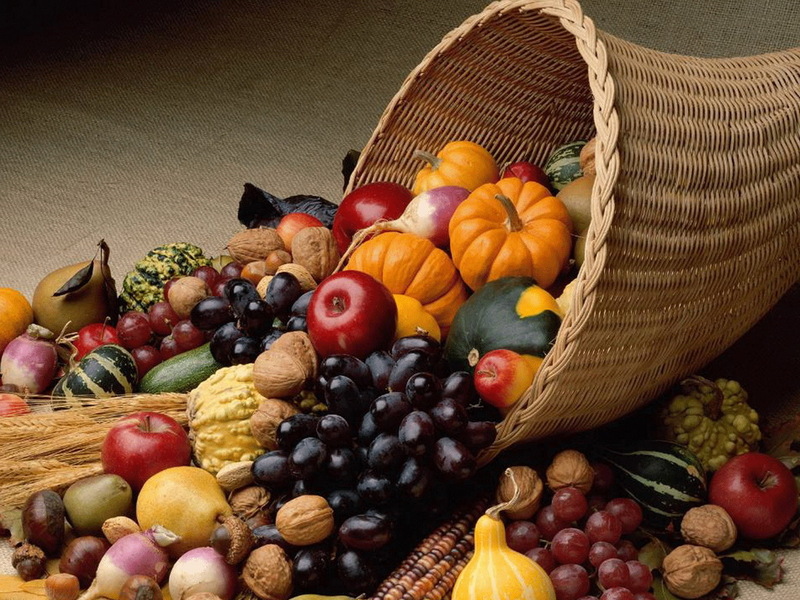 These meditations devoted to the organ music of Johann Sebastian Bach will return on Tuesday 27 November at 12:20 p.m.
We wish you and yours a blessed and beautiful Thanksgiving Holiday. 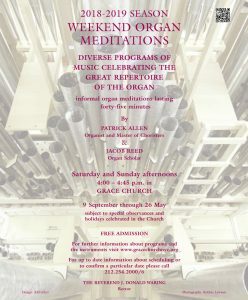 Due to the celebration of a wedding there will be no weekend organ meditations on Saturday and Sunday the 17th and 18th of November. Due to the Thanksgiving Holiday there will be no Saturday weekend organ meditation on the 24th of November. 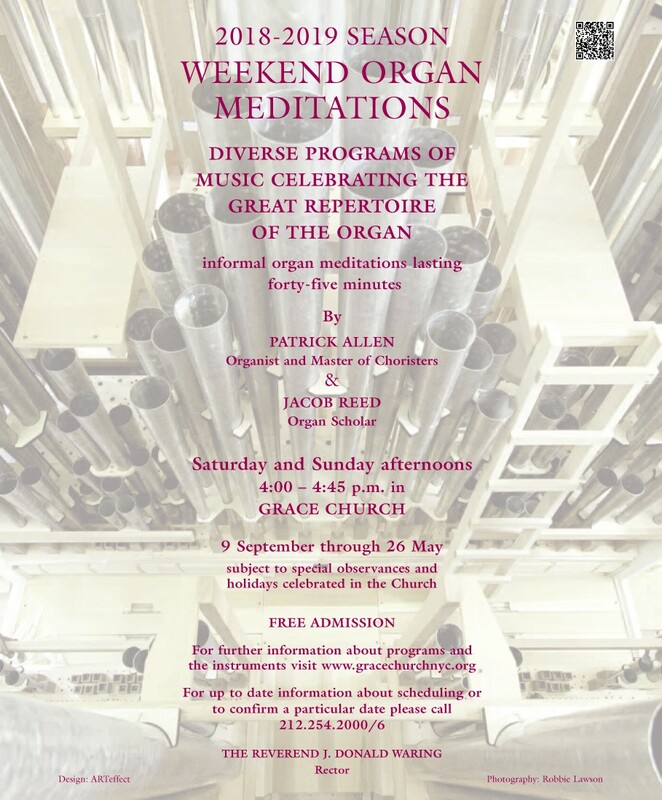 The Weekend Organ Meditations will return on Sunday the 25th of November at 4:00 p.m.